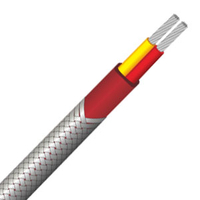 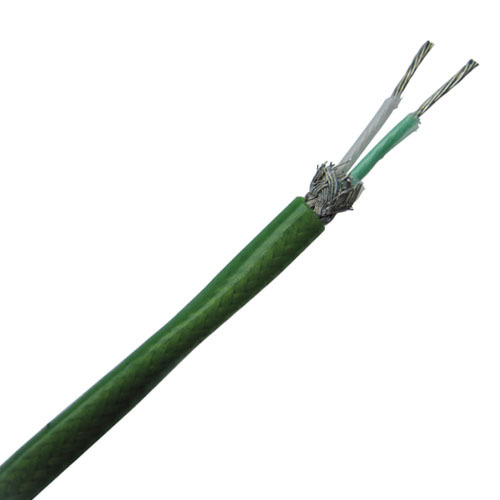 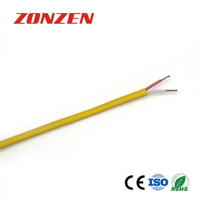 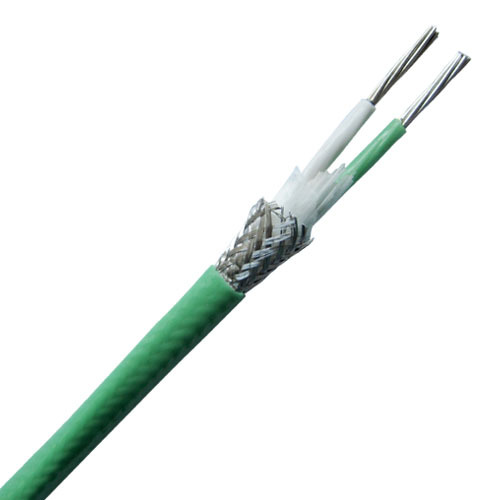 PFA insulated thermocouple extension wire with stainless steel inner shield--Single pair - Buy PFA thermocouple extension wire, thermocouple extension grade wire, type k PFA thermocouple extension wire Product on Zonzen Electric Co., Ltd.
. 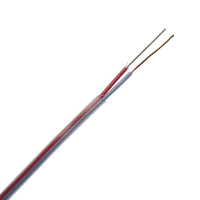 Colors available on request. 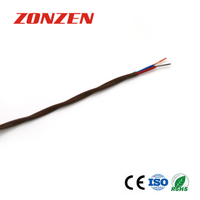 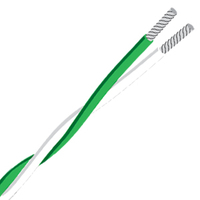 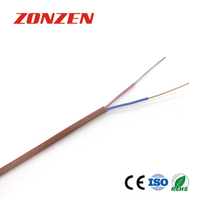 * ZONZEN does not use reprocessed PFA in manufacturing thermocouple wire.